Capcom has announced that Monster Hunter Stories will launch exclusively for Nintendo 3DS in Japan on October 8th, with three accompanying amiibo. These will allow players to obtain special Otomon in-game, which is the name given to monsters. 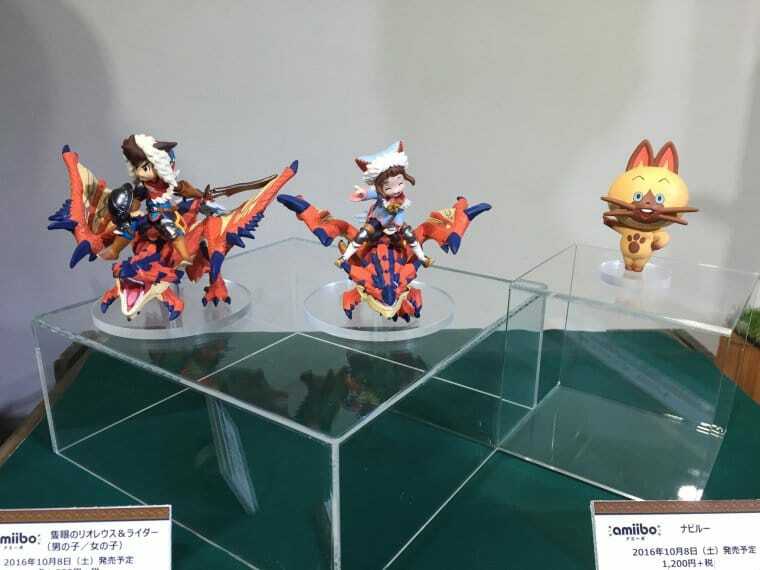 The amiibo, which can be seen below, are a One-Eyed Rathalos and Rider (Male) and One-Eyed Rathalos and Rider (Female) priced at 1,800 yen each (£11), and Nabiru, which will cost 1,200 yen (£7.50). Capcom has also confirmed that they plan to release a second wave of amiibo this winter. Those that buy first edition print run copies will receive a Rathalos costume for Nabiru, while, if you have Monster Hunter Generations save data, you will unlock a Dinovaldo costume for Nabiru and a one-handed sword for your chosen protagonist. Capcom has collaboratied with musician DAIGO and Sanrio’s Pompompurin, resulting in in-game costumes and weapons. The Monster Hunter Stories anime, which we now know will be called Monster Hunter Stories: Ride On, will premiere on Fuji TV in October – with a new episode to be broadcast every Sunday at 8.30am GST. 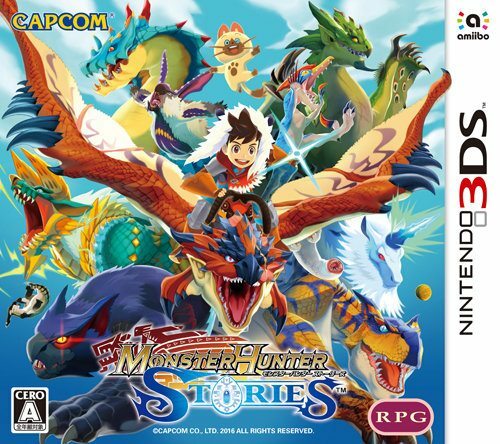 Monster Hunter Stories will launch exclusively for Nintendo 3DS in Japan on October 8th. Take The Pokémon Type Quiz!